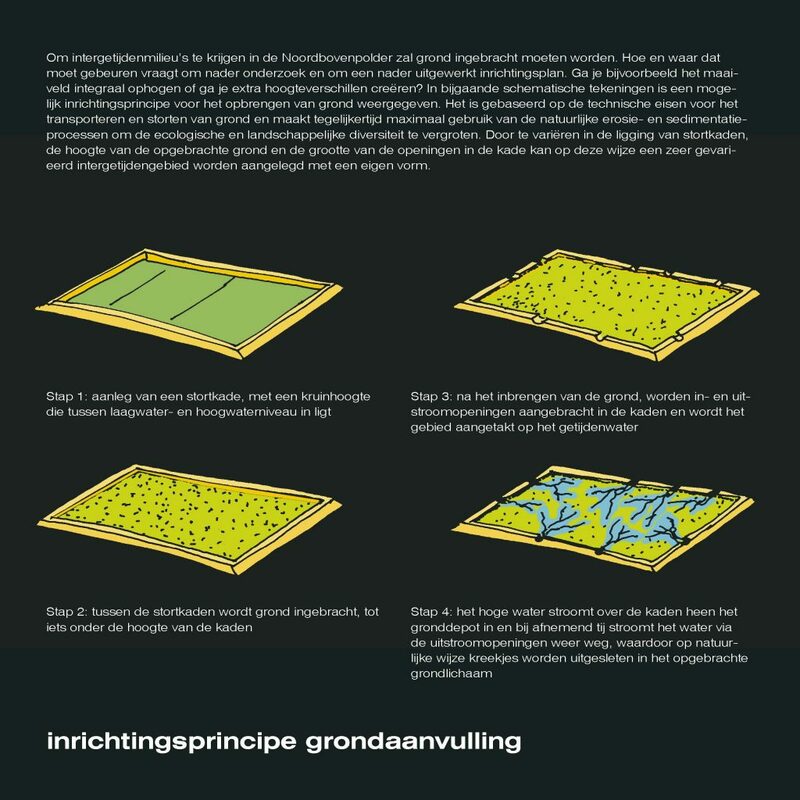 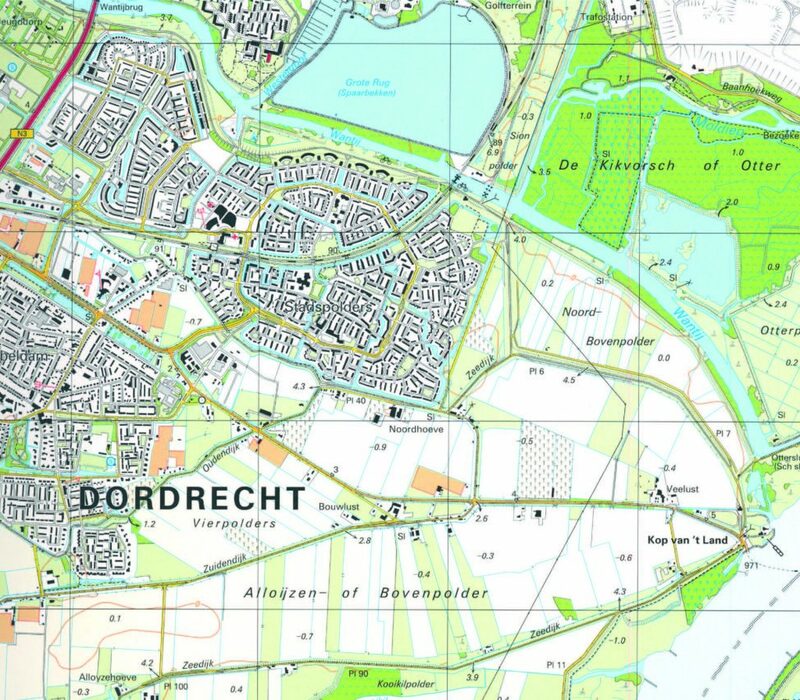 Vista created design models for Deltanatuur for nature development in three polders along the Nieuwe Merwede and the Wantij. The preferred models were turned into implementation drawings in consultation with all parties involved. 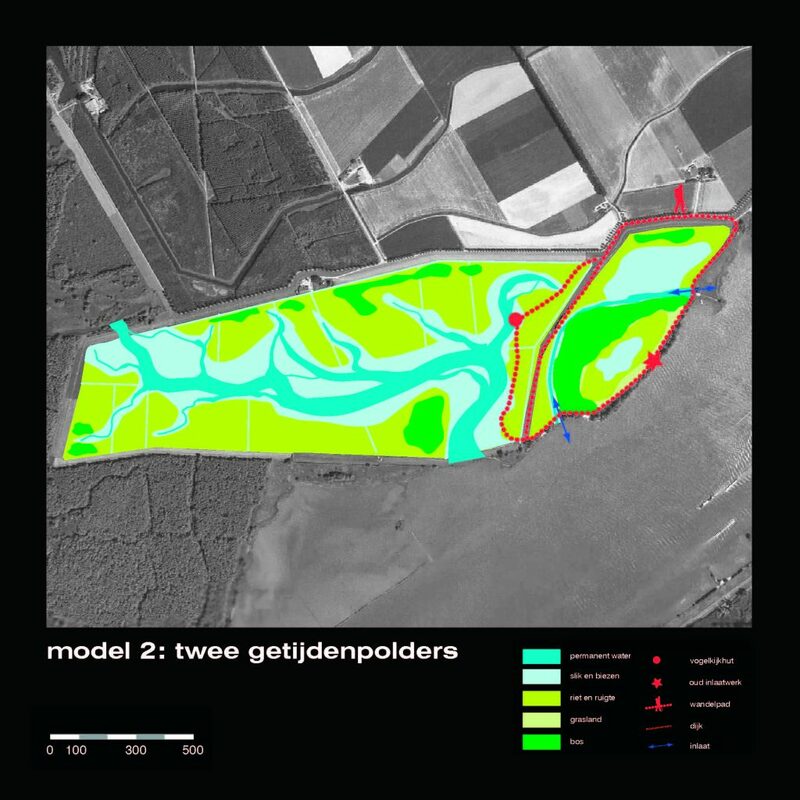 The existing tidal system was used in various ways in the polders in question. 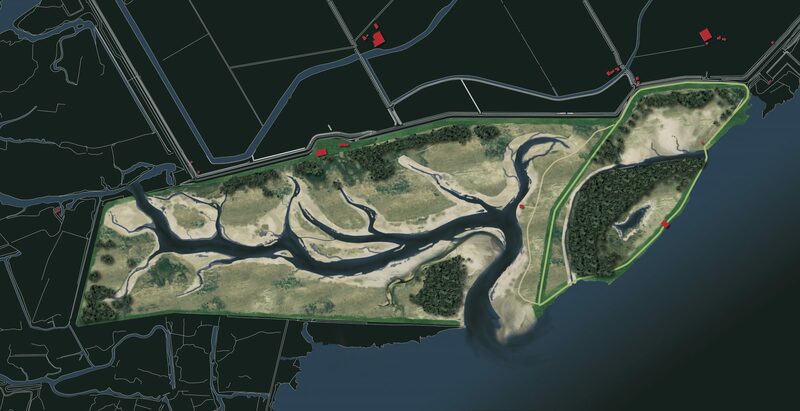 For the Tongplaats a new channel was proposed to provide additional flow between the Nieuwe Merwede and the Dordtse Biesbosch. 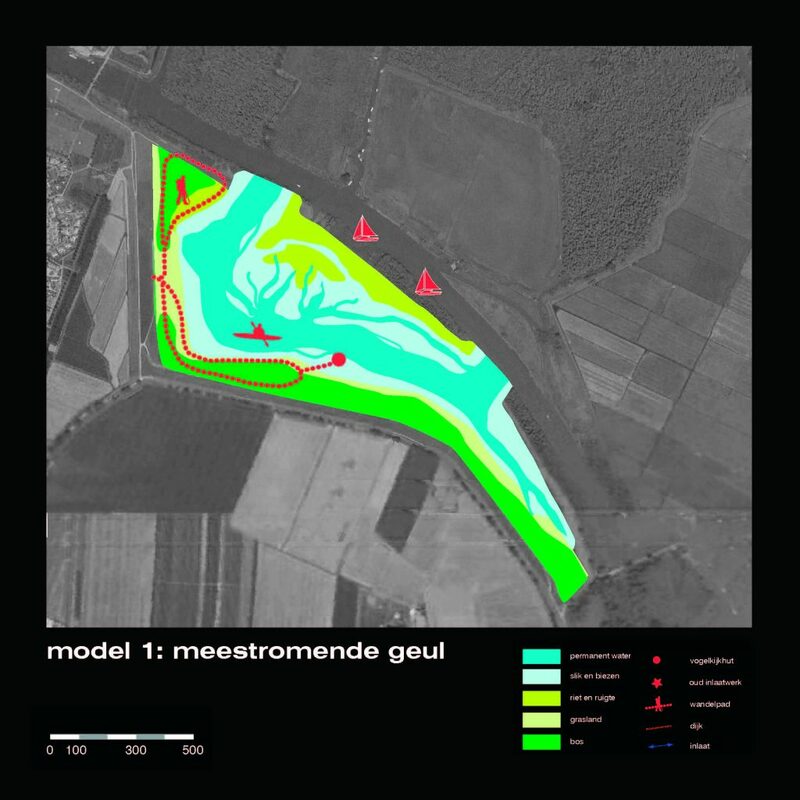 This is currently being implemented. 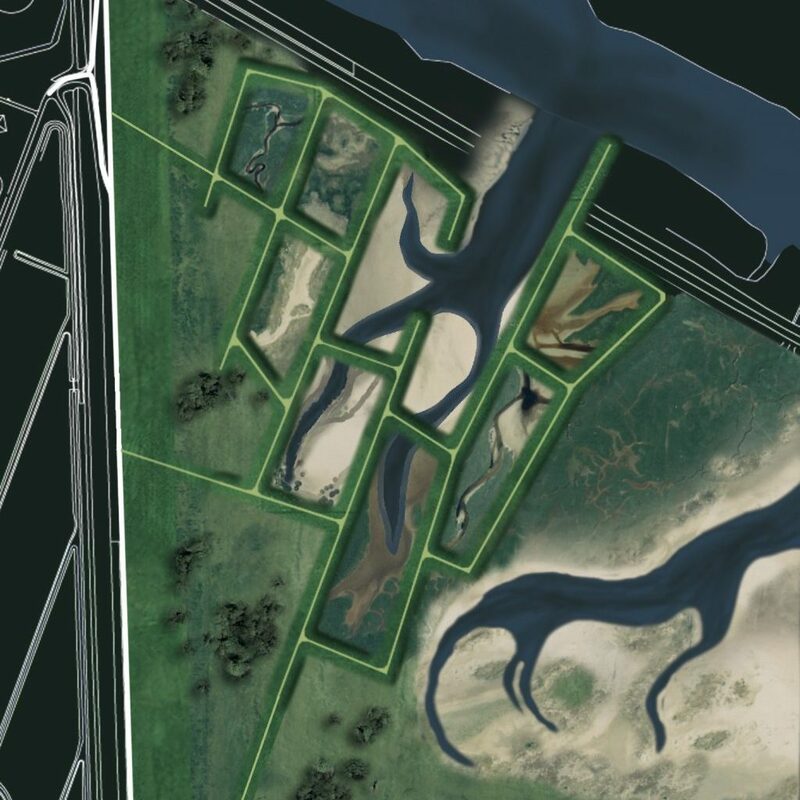 Construction of a tidal park has been proposed for the Noordbovenpolder. 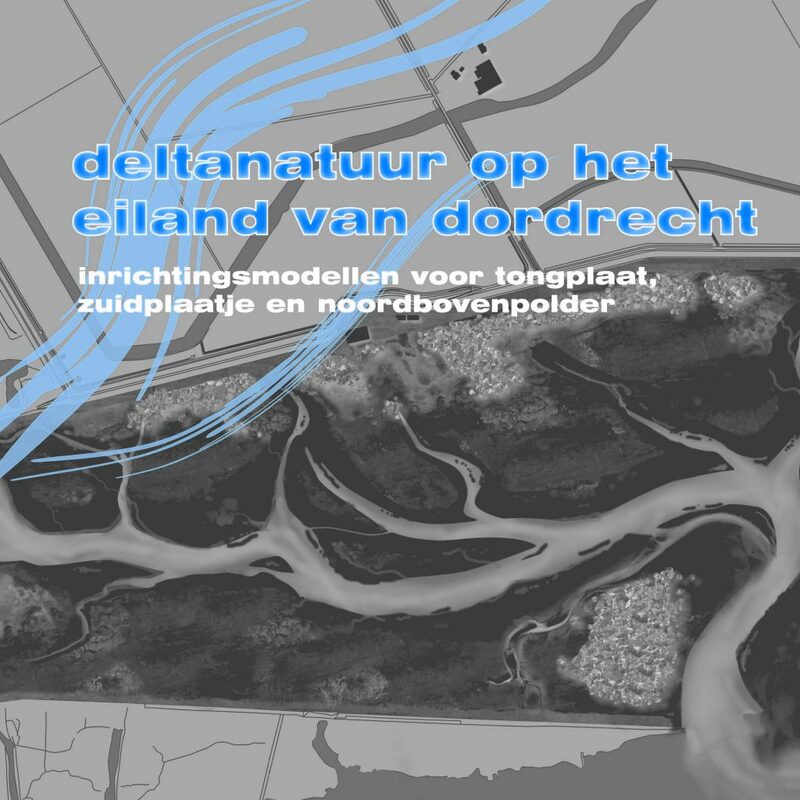 Here all nature types that are characteristic of the delta are showcased within a small-scale structure of walkways.